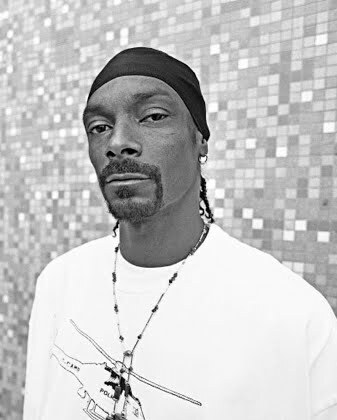 Big news for Sydney fans of rappers Snoop Dogg and Nelly this afternoon, with news just through that the two superstars will play a one-off very intimate live show at Star City on Friday April 08. And given the venue holds just 750 people, tickets for the event are expected to be in white-hot demand. Both stars will perform their biggest hits on the night, in what is a unique opportunity to see them both in such an exclusive setting.